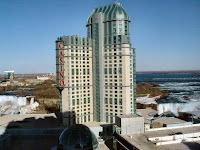 Casino Resort, Niagara Falls - just 100 yards away from Niagara falls. 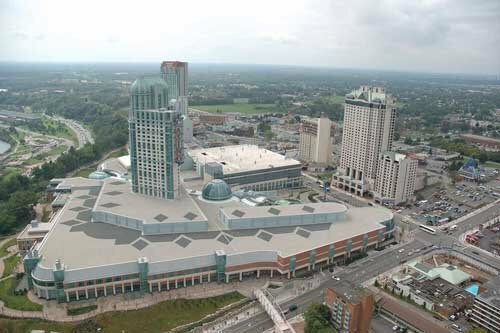 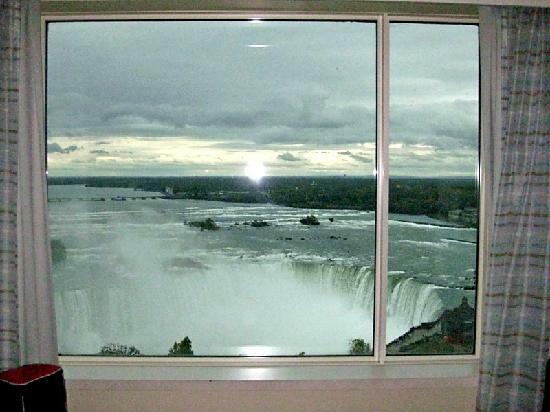 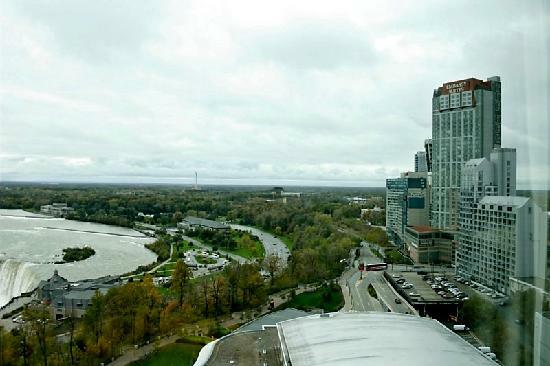 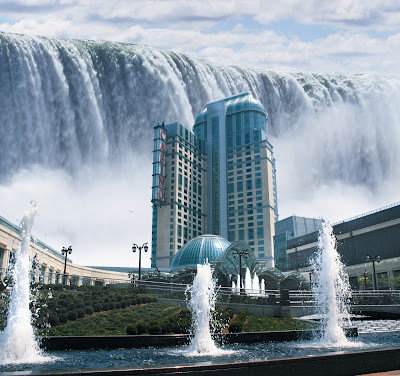 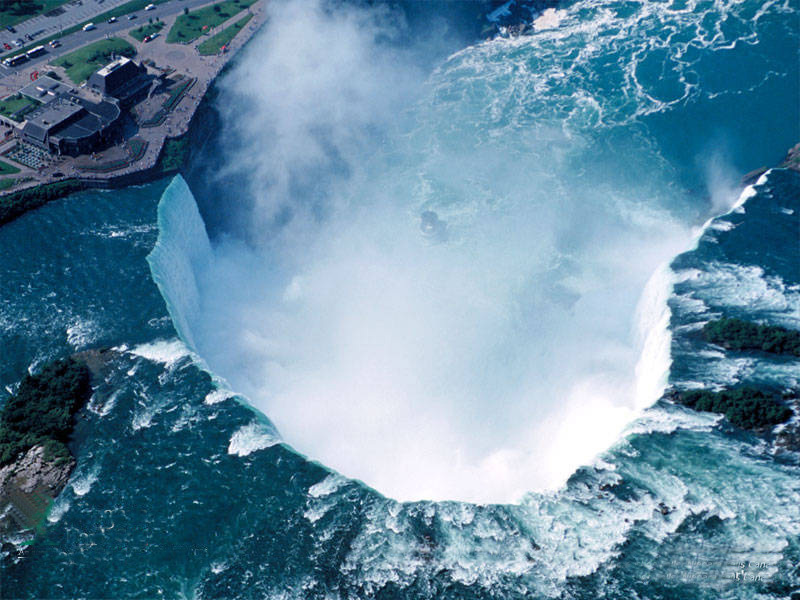 The Fallsview Casino Resort overlooks the world famous Horseshoe Falls and is the largest at 2.5 million square feet, the most elegant gaming resort facility in Canada. 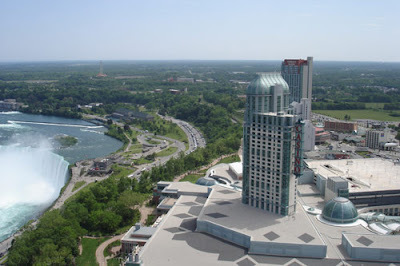 The Fallsview Casino offers over 3000 slot machines, 130 gaming tables and an exciting poker room offering Texas Hold 'Em, Omaha, Omaha High/Low and Seven Card Stud. 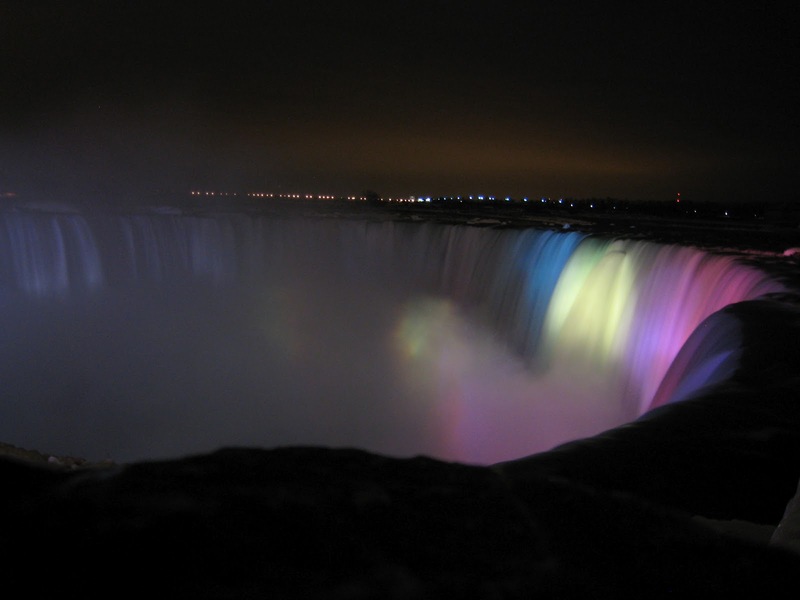 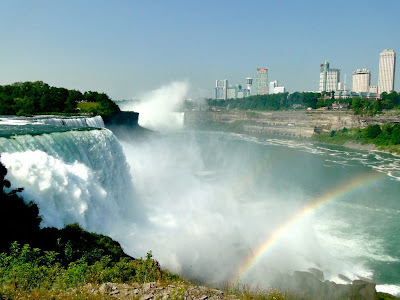 This beautiful view of Niagara Falls was taken from Niagara Falls, New York. 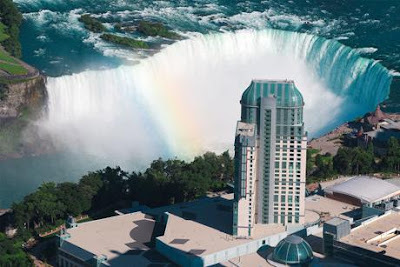 This view shows the Horseshoe Falls in Niagara Falls Ontario Canada & the American Falls in Niagara Falls, New York USA and the Niagara River. 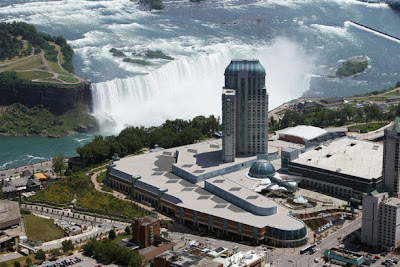 Amazing resort overlooking the amazing Niagara! !